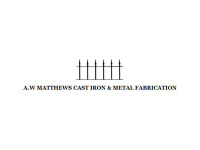 Established by A W Matthews in 1986. 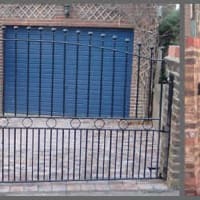 We are a small team of skilled metal fabricators. 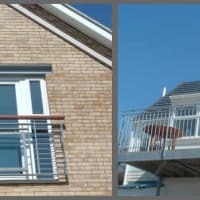 We provide a personal service and liaise with our customers to ensure all work undertaken meets their exact specifications. 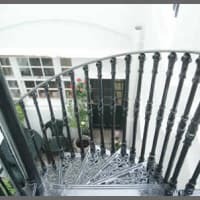 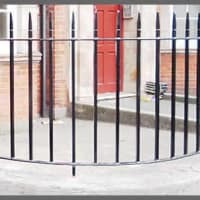 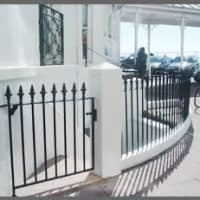 All contracts are finished to the highest standard and we assure the same attention to detail, no matter how big or small the project, from cast iron work, to spiral stair cases,fire escapes, railings, gates, security grills,disable ramps and railings, steel work and many other items.